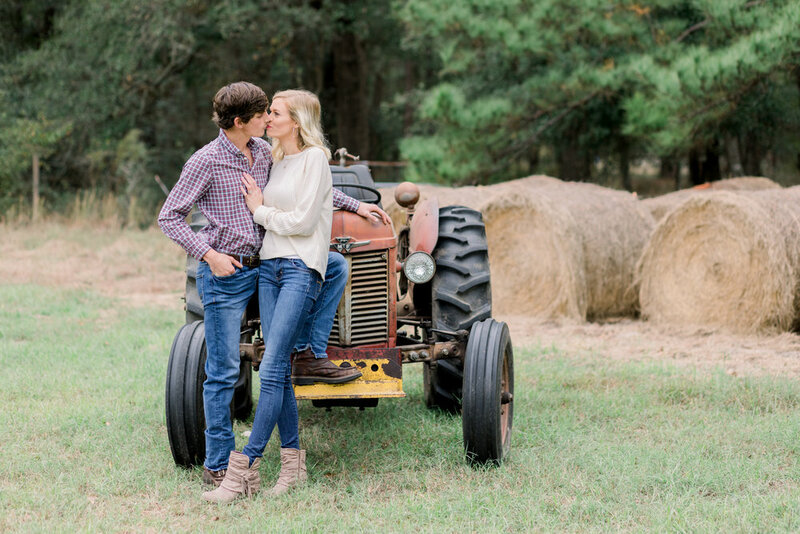 Y’all, is this was the cutest engagement session! I am so excited for Taylor and Johns engagement. 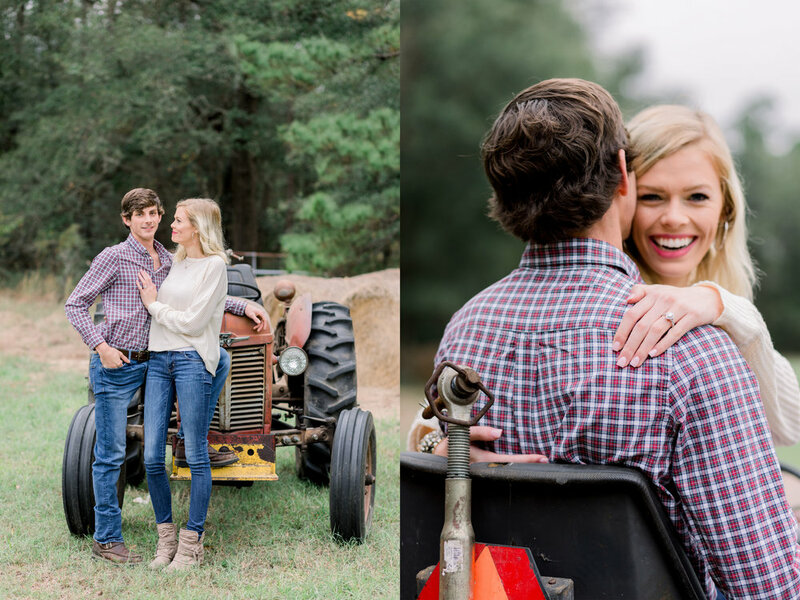 I had the pleasure over a year ago to meet Taylor and John when we did a styles shoot for one of our local wedding coordinators, Improvisions of Grace, at Red Gate Farms venue The Grainery. It was BEAUTIFUL! 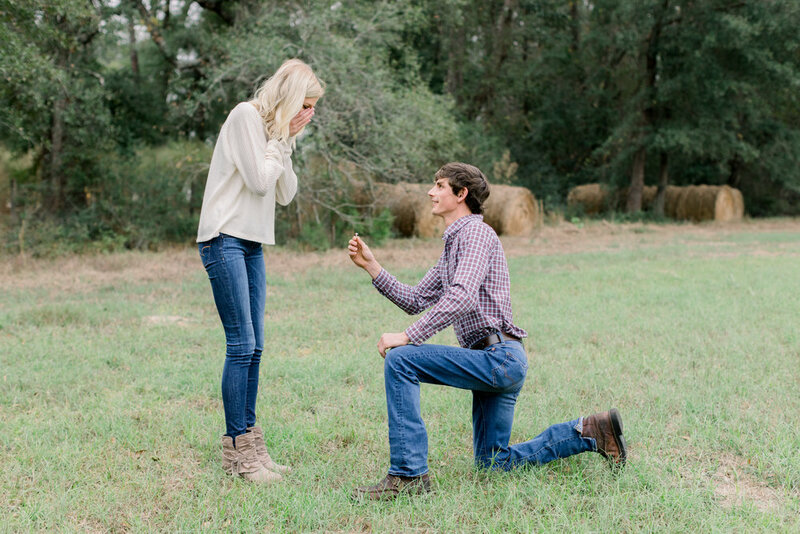 And recently I photographed their engagement. 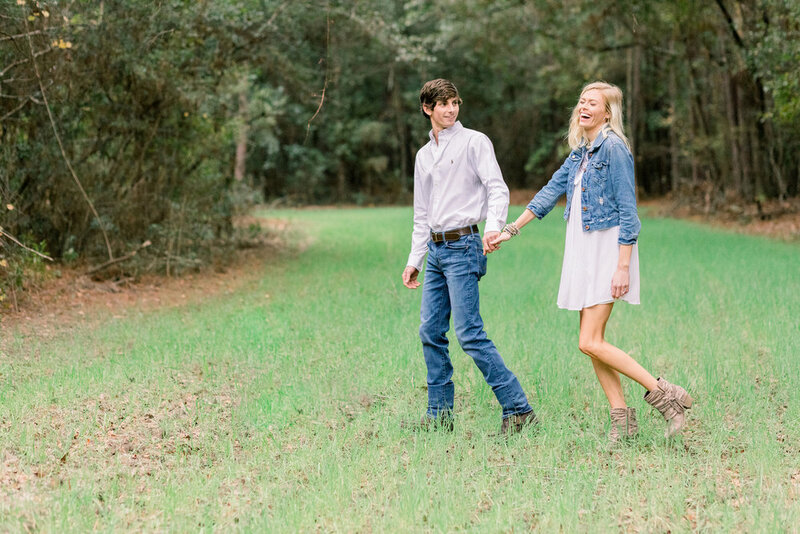 This engagement session was FULL of laugher and cows! (This was the first time I have seen a cow up close.) I loved it so much. The location was Johns home and there was so much to explore I could have spent all night there. 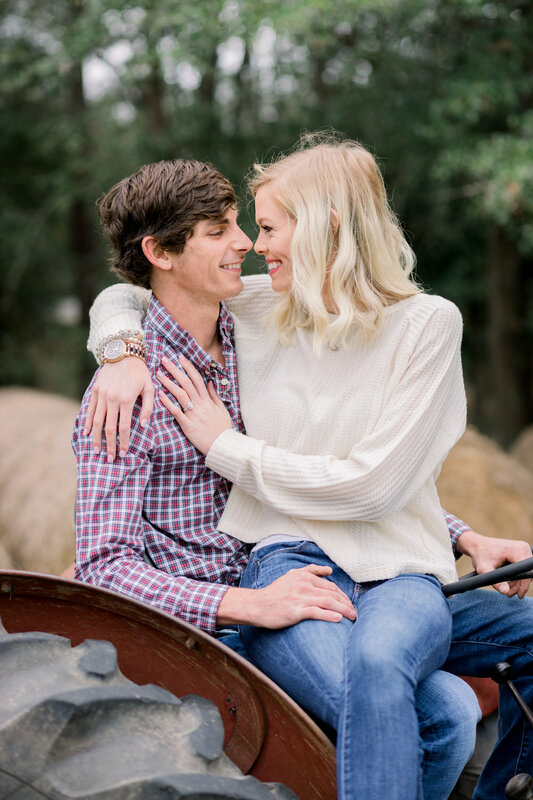 Words cannot express how excited I am to photograph their wedding in 2019 with some of the best wedding vendors I know. I have no doubt it is going to be just as beautiful as these two! Thank you Taylor and John for such a fun day!